Recently, HMD Global has officially launched a new set of smartphones in the Indian Market. The devices have been named as Nokia 6, Nokia 5, and Nokia 3. 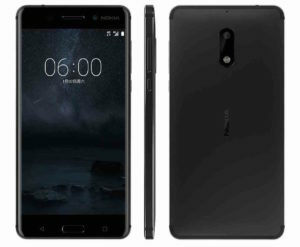 Today, in this article, we’ll be sharing the specification details, pricing of Nokia 6 smartphone. You can check out our other articles if you want to know the details of other Nokia smartphones which are recently launched. HMD Global is still in the start-up phase that is manufacturing and selling smartphones in the name of Nokia Brand. Nokia 6 is a premium device that comes with a price tag of Rs 14,999 in the Indian Market. The device will be made exclusively available on Amazon for purchase and can also be seen in the offline stores as well within in a few days. So, without wasting any further moment, let’s jump into the topic straight away. Let’s start with the design of the smartphone. Nokia 6 comes with an unibody design and features a 5.5 Inch screen sized HD display. The display of the device has a pixel density of 403 pixels per Inch and comes with Corning Gorilla Glass on the top for protection. The device’s display has a resolution of 1080 pixels by 1920 pixels and comes with sunlight readability feature. Coming to the processor, Nokia 6 runs on Qualcomm Snapdragon 430 processor and is coupled with 3 GB of Ram. The device comes with 32 GB of internal storage and supports memory expansion as well unto 128 GB using a MicroSD card. There’s another variant of this device coming which will feature 4 GB of Ram and 64 GB of internet storage. The 4GB Ram variant of Nokia 6 might take a few days to appear in the Indian Market. In the camera, Nokia 6 sports a 16 Megapixel shooter on the back as the primary camera with dual tone LED flash. The secondary camera is an 8 Megapixel shooter that comes with autofocus, and 84 degrees field of view. The camera seems to be fair and good enough at this price point. 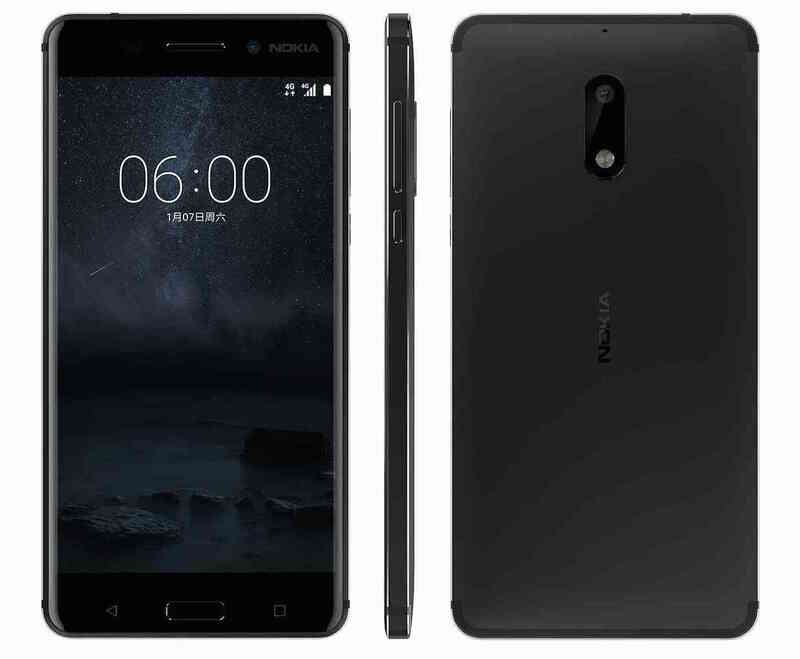 As for the battery, the company has offered a 3,000 Mah battery in Nokia 6 smartphone. Nokia 6 will be coming with Micro-USB type charging port. Apart from that, Nokia 6 comes with a Fingerprint sensor as well which is mounted on the front of the device. In terms of connectivity options, the company has offered WiFi, 3G, 4G, and Bluetooth. Sensors like Accelerometer, Ambient light sensor, Compass, Hall sensor, gyroscope, proximity sensor are included in this device. The dimensions of Nokia 6 are 54 x 75.8 x 7.85 mm. So these were the specification and pricing details of the recently launched smartphone Nokia 6. As mentioned earlier, it’s going to be an Amazon Exclusive. It’ll definitely come in offline stores as well after a few days. The device would definitely perform well in the day to day activities. However, the specifications aren’t that impressive to attract the customers. Do let us know your opinions and thoughts regarding the pricing and Specifications of Nokia 6 in the comment section.